Last Saturday, 2/6, a beautiful thing happened at DC9 Nightclub. 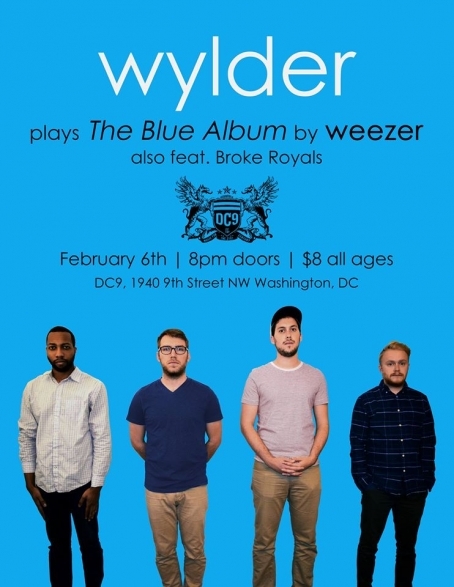 A sold out crowd was treated to a night of wonder as DC-based bands The Duskwhales, Broke Royals, and Wylder performed their superb music, with Wylder performing a full cover of Weezer's debut album. Despite a late start and minor feedback problems, this show was not worth missing. The Duskwhales kicked off the night with their typically exuberant style, belting out fast-paced, dreamy indie rock. Channeling the best of times long past and the days ahead, their sound is the stuff of youthful excellence and highly stylized stage presence. Vocalist and guitarist Seth Flynn brings a unique flavor to the stage, bushy hair masking his face and ruby red fingernails flying over his guitar. This trio has a highly refined musicality and standout personality on the scene. They released a video for their latest single, Emerald Skates, today. Also, they've declared themselves the only thing worth knowing in Manassas, VA, aside from the Civil War battlefields. Following up, Broke Royals pursue being the epitome of smooth, rocking out in vests and belting out feel-good alt rock. Drummer Colin Cross possesses stellar skills at the drum kit, frequently twirling a drumstick without error between beats, while lead vocalist Philip Basnight work the crowd into a bopping mass of adulation. Their performance was energetic and engaging and they really pumped up the crowd. 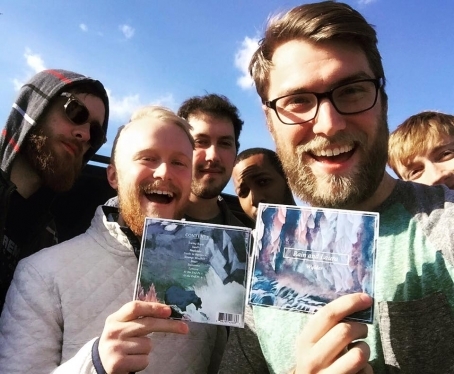 They recently put out their third album, The Luxury of Time Pt. 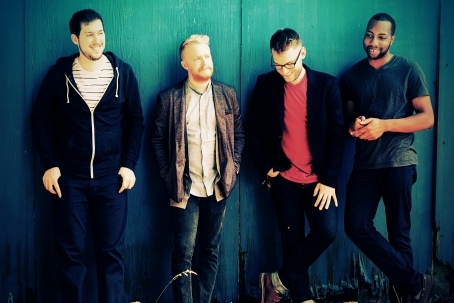 III, keeping it simple for fans, and they're releasing a new single, On My Way, on 2/19. Headlining the night, indie folk group Wylder put their own spin on Weezer's Blue Album for the show, executing the cover perfectly and adding to the classic masterpiece with violin and keys. Hitting all of the high notes and owning the title of DC's best Weezer cover band, the band invited The Duskwhales onstage to sing along to The Sweater Song, which was thoroughly harmonious. 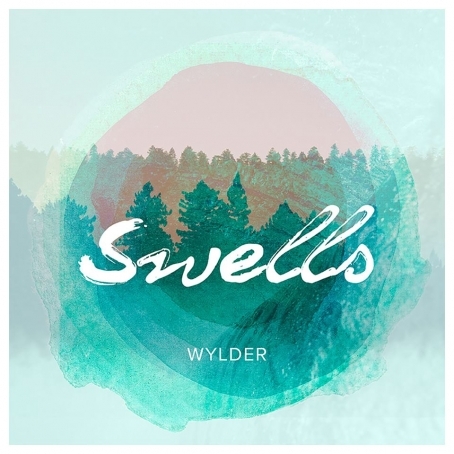 Following the end of the album, Wylder rounded out the night with some of their originals, including their forthcoming release, Swells. The new single drops 2/15 and it is a fantastically upbeat, anthemic track.